Preeto gets emotional and thinks of Harman. 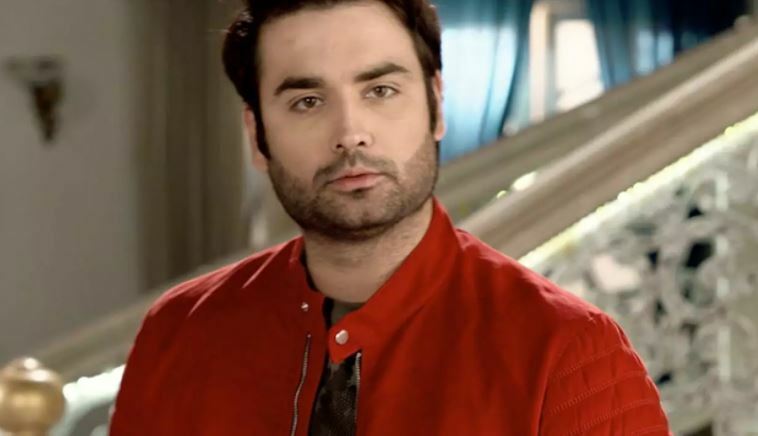 Harman is ready to do anything to secure Soumya. Harman tells Preeto that he has to earn a living and keep Soumya happy, but he is failing because of the troubles set by Harak Singh. Harak has made Harman helpless. 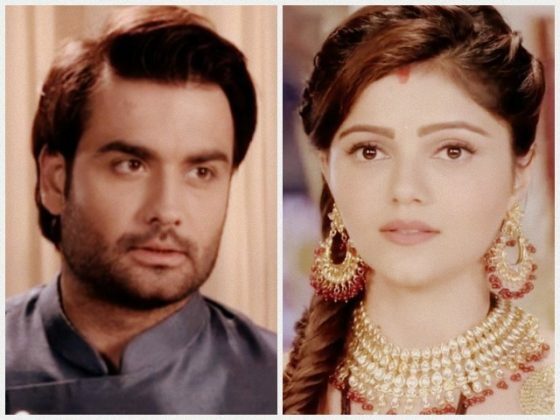 Harman has no money to feed his wife. Harman gives off his gold chain to Preeto and asks for some money. He decides to sell off his property to get money. Preeto tells him that the property belongs to him, no one can dare to buy his property, she will now allow him to lose his rights, she can give him money by accepting the gold chain’s mortgaging. 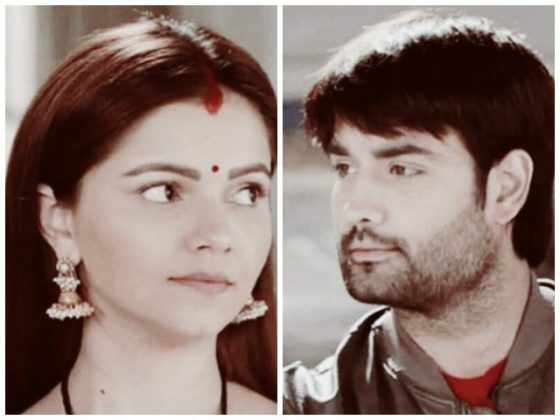 She asks Harman to take the money and get food for his wife. Harman goes to Soumya and hears her happy future planning. He gets sad that he is not being a good husband. Soumya laughs on hearing his jokes. He is trying his best to keep her happy. Later, Harman makes a shocking decision. 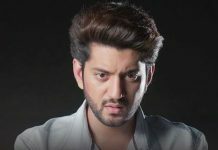 He realizes how Nani has added the love herb in the milk and tried to bring him closer to Soumya. He declares in the house that nobody shall interfere in Soumya and his personal matter, he will decide when to have a child, he didn’t give any right to anyone to command them. He tells Nani that he won’t have a child at her behest. He upsets Nani. Preeto slaps him and loses her cool. Nani stops Preeto and instead slaps her. Nani gets unwell by the drama. 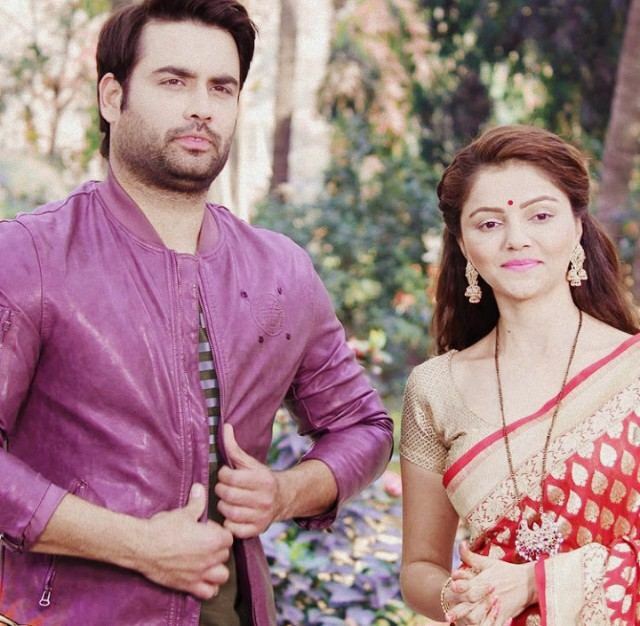 Harman and Soumya get worried for Nani’s health. Nani makes Harman away. 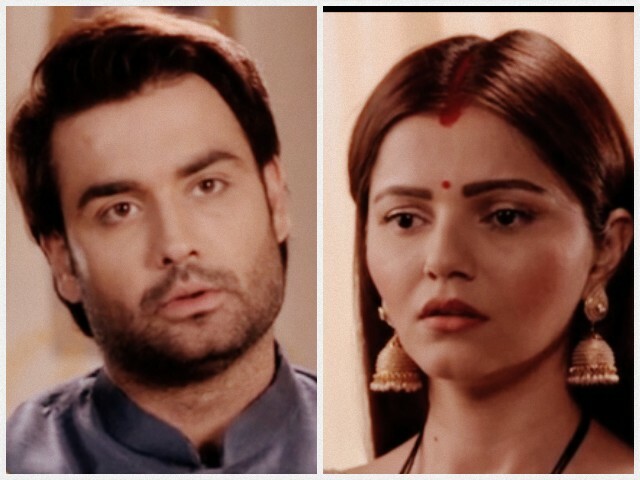 She turns sorrowful by Harman’s decision. Harman gets adamant. He asks Nani not to have such wishes, that will only hurt her heart.